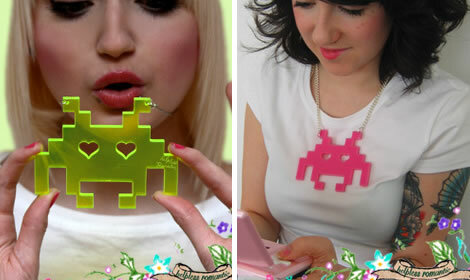 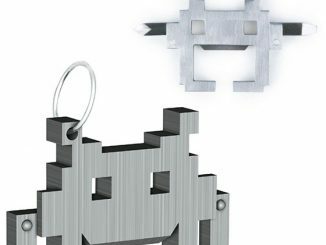 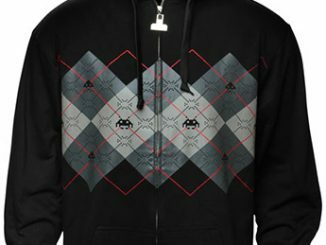 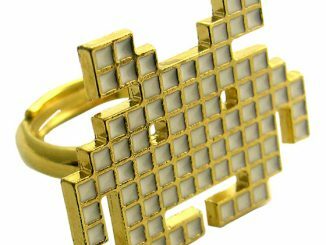 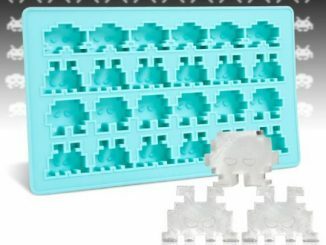 Space Invaders Necklace ($31) – now your girlfriend doesn’t have to feel like an outsider when you dress up in the Space Invaders Tie. 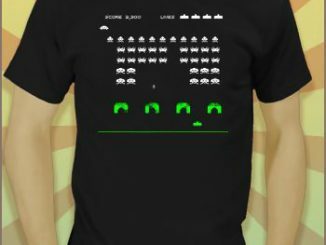 Who wouldn’t want to take a ride in this awesome Space Invaders car? 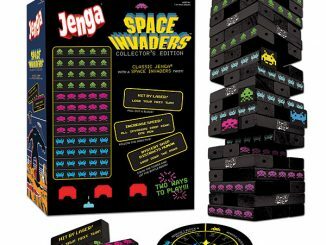 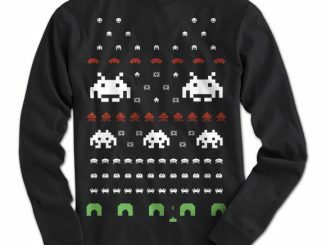 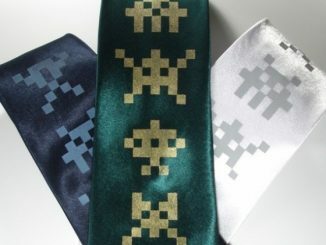 Maybe dressed up in the Space Invaders tie or necklace for the special occasion.